Contrasting Saturday today! It began with a 10 mile run from my home in Crystal Palace to Buckingham Palace, something I’ve wanted to for ages. That went really well and I’m now feeling much better about my half marathon in two weeks! 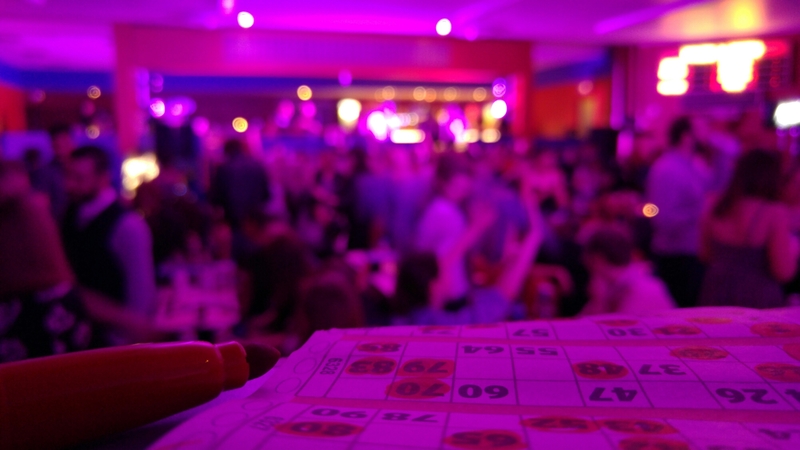 Tonight then ended with Rebel Bingo in Mecca Camden, which consisted of a lot of alcohol and speedy bingo calling! We weren’t expecting much from it but it was actually hilarious. I would highly recommend it. Such a great night out!